Background: Histopathological study of alopecia generally requires both vertical and transverse sections (VS and TS) and this may demand the need for multiple scalp biopsy samples. Here, we suggest a new processing technique which provides both VS and TS from a single biopsy, thus making the interpretation easier. 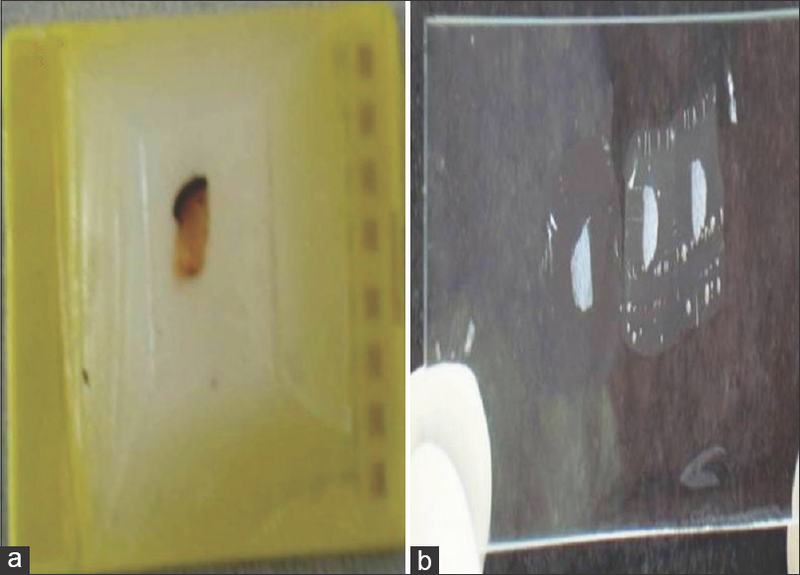 Materials and Methods: All formalin-fixed scalp biopsy specimens were processed routinely. Nine VS were taken and mounted on 3 glass slides. The block was then melted and the tissue reembedded with the subcutaneous tissue facing downward and the epidermal aspect toward the technician to obtain TSs. Serial 4 μ sections were cut until the tissue was exhausted and every 25th section was mounted on glass slides and stained with H and E. Results: 100 scalp biopsy specimens with the history of alopecia have been processed using this technique. The technique provides proper visualization of both VS and TS from a single scalp biopsy without compromising the quality. Further, evaluation of the remaining sections with application of special stains can also be possible with this technique which will maximize the information and contribute to the accurate diagnosis of various types of alopecia. Conclusions: This technique can be used to obtain diagnostically satisfactory VS and TS from a single scalp biopsy specimen by modifying the embedding procedure, thereby avoiding the need for a second biopsy. All types of alopecia can be diagnosed by this effective method. Ankyloblepharon-ectodermal defect-cleft lip/cleft palate (AEC) syndrome is one of the variants of ectodermal dysplasia. It is an autosomal dominant disorder comprising of ankyloblepharon, ectodermal dysplasia, and cleft palate or cleft lip. In 1976, it was first described by Hay and Wells, therefore also known as Hay–Wells syndrome. The characteristic feature of this syndrome is “ankyloblepharon filiforme adnatum”, which refers to the partial thickness fusion of the eyelid margins. The “curly hair-ankyloblepharon-nail disease (CHAND) syndrome” is a clinical variant of AEC syndrome. We report a rare case of a 7-year-old girl child who presented with history of abnormal dentition, 20 nail dystrophy, and light-colored, sparse curly hairs since birth. Parents gave history that at the time of birth, her both eyelids were fused partially, which was surgically corrected by an ophthalmologist at 1 month of age. There was no history of hypohidrosis or anhidrosis, heat intolerance, cleft lip or cleft palate. Microscopy of the hair shaft found “bubbly hair” morphology. This case is unique as it is a rare presentation, and awareness should be there for this constellation of findings so that the systemic associations can be investigated. “Bubble hair” morphology on microscopy is a unique feature in this rare autosomal recessive condition. Context: Trichostasis spinulosa (TS) is a common but underdiagnosed follicular disorder involving retention of successive telogen hair in the hair follicle. 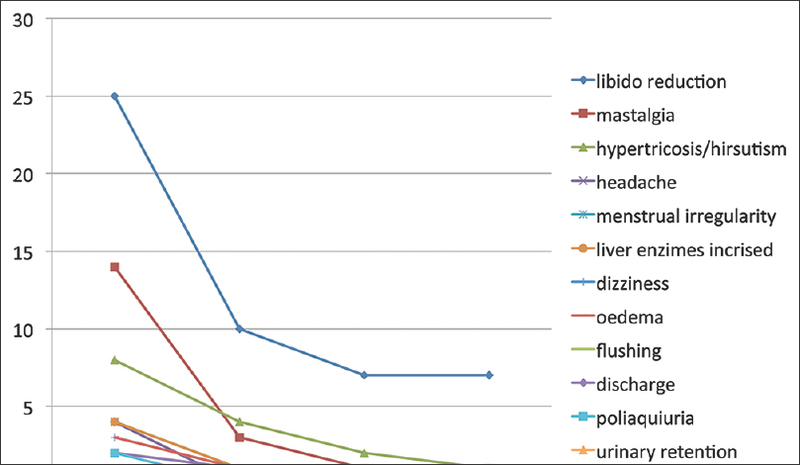 Laser hair removal is a newer treatment modality for TS with promising results. Aims: This study aims to evaluate the efficacy of 800 nm diode laser to treat TS in Asian patients. 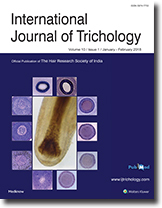 Subjects and Methods: We treated 50 Indian subjects (Fitzpatrick skin phototype IV–V) with untreated trichostasis spinulosa on the nose with 800 nm diode laser at fluence ranging from 22 to 30 J/cm2 and pulse width of 30 ms. The patients were given two sittings at 8 week intervals. The evaluation was done by blinded assessment of photographs by independent dermatologists. Results: Totally 45 (90%) patients had complete clearance of the lesions at the end of treatment. Five (10%) subjects needed one-third sitting for complete clearance. 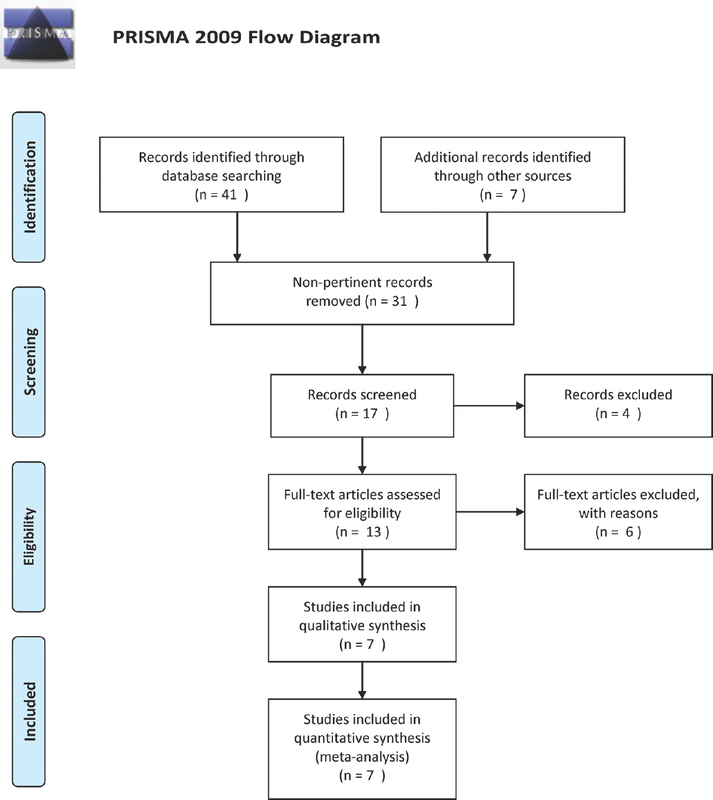 45 patients had complete resolution and no recurrence even at 2 years follow-up visit. 5 patients had partial recurrence after 8–9 months and needed an extra laser session. Conclusions: Laser hair reduction in patients with TS targets and removes the hair follicles which are responsible for the plugged appearance. Due to permanent ablation of the hair bulb and bulge, the recurrence which is often seen with other modalities of treatment for TS is not observed here. Incontinentia pigmenti (IP) is a rare X-linked dominant disease that affects the ectodermal tissues. It is associated with a whorled pattern of scarring alopecia, which is possibly underreported. 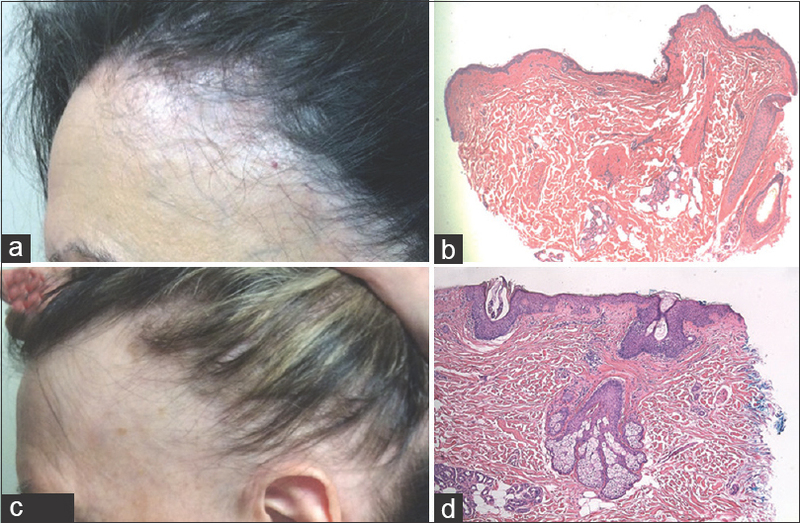 This scarring alopecia could be used as a marker to identify adult women affected with IP as older patients may have minimal cutaneous manifestations. 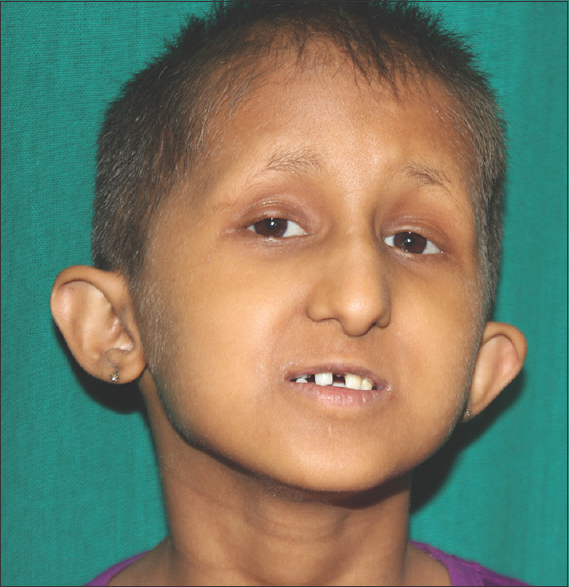 We report an unusual case of an 8-year-old girl who had recurrent inflammatory stage IP and later developed whorled scarring alopecia in the vertex of the scalp. Circle hairs (CHs) represent a body hair growth disorder which is characterized by asymptomatic presence of hairs in typical circular or spiraliform arrangement. It is not associated with follicular or inflammatory abnormalities. CHs are rarely reported, probably underestimated, as medical consultation for CH only is rare in practice. It needs to be differentiated from rolled hairs, which is a relatively common disorder of hair growth associated with follicular hyperkeratosis and keratin plugging. Trichoscopy is a noninvasive technique to confirm the diagnosis without biopsy. We present a 20-year-old female who presented with CHs over bilateral upper and lower limbs involving extensors. 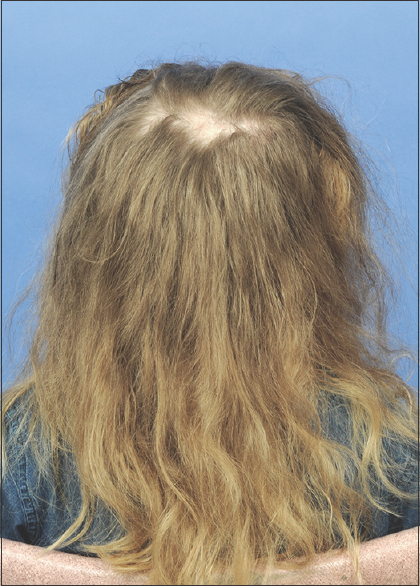 Frontal fibrosing alopecia (FFA), a scarring type of alopecia, developed in two patients with a history of alopecia areata (AA). Both patients had biopsies to confirm this interesting series of pathology. Etiology and pathogenesis of this AA-to-FFA sequence will be discussed. Eruptive vellus hair cyst (EVHC) is a rare follicular developmental abnormality of the vellus hair follicles. They are usually seen in children, adolescents, or young adults and manifest as reddish-brown smooth papules most commonly involving the chest, limbs, and abdomen. 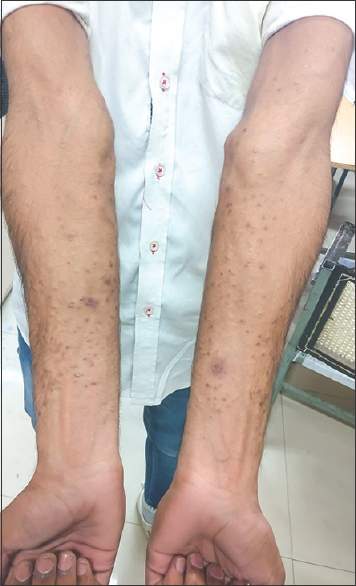 An 18-year-old male presented with asymptomatic papules on the trunk and flexor aspect of both forearms for the past 2 years. There was no family history of similar lesions. His medical history was also not contributory. A clinical diagnosis of steatocystoma multiplex and chronic folliculitis was given, and a punch biopsy from the papule was performed and sent for histopathological examination. On microscopic examination, a final diagnosis of EVHC was rendered. The patient was advised topical treatment of retinoic acid cream (0.05%) for 6 months, and he is currently under follow-up period. Due to its rarity and resemblance to many similar entities, histopathological examination plays a major role in establishing a definite diagnosis and further proper management of the patient. We report this unusual case to generate awareness about this rarely diagnosed condition. Alopecia areata (AA) is the most common form of nonscarring alopecia involving the scalp and/or body. The most common pattern of hair loss is oval or round, but newer morphological variants are increasingly being described. We hereby report two cases of annular pattern of AA due to its unusual morphology. Nevus comedonicus (NC) is a rare developmental anomaly of follicular infundibulum plugged with keratinous material that resembles comedo-like lesions. Frequently affected sites are face, neck, trunk, and upper arm. Few cases have been described on palms, soles, scalp, and genitalia. 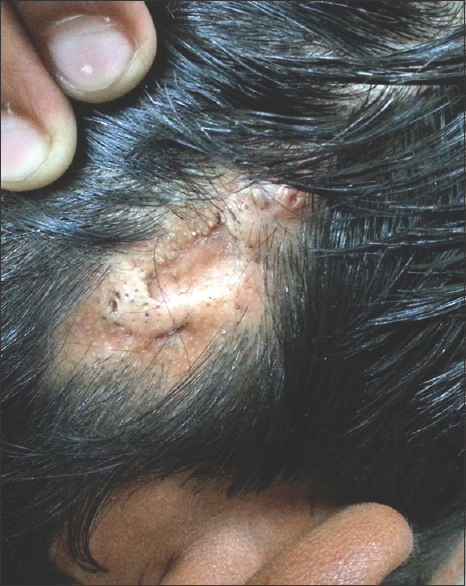 We hereby report a rare case of NC on scalp in a 14-year-old boy. Endovascular interventional procedures are widely used for the treatment of intracranial vascular lesions. However, they sometimes produce reversible alopecia, known as radiation-induced temporary alopecia, depending on the radiation dose. 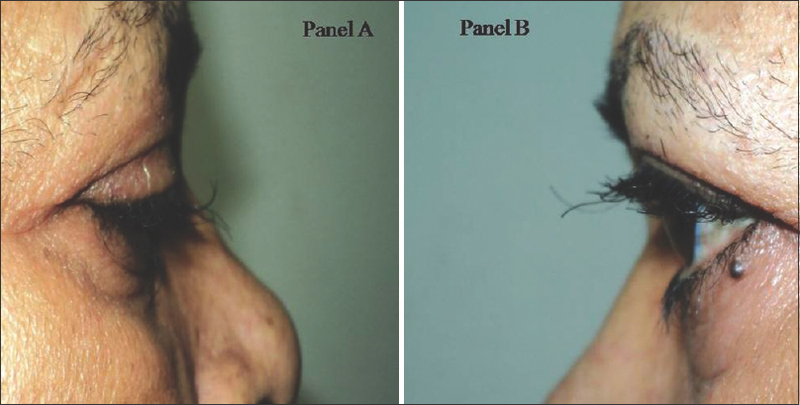 Radiation-induced temporary alopecia manifested as rectangular alopecic patches without signs of inflammation, reflects damage to the keratinocytes in the hair matrix of anagen hair follicles, due to the sensitivity of these cells to radiation. The characteristics of radiation-induced temporary alopecia are similar to those of alopecia areata as follows: (1) clinical findings of well-defined alopecic patches and (2) dermoscopic findings of yellow dots, black dots, and short vellus hairs. The two conditions can be distinguished according to whether there is any history of endovascular interventional procedures, and by the shapes of the lesions and the inflammation status on histopathologic examination. A hair microscopic examination is a useful diagnostic tool in patients with hair loss disease, but the features of radiation-induced temporary alopecia have not been well described. 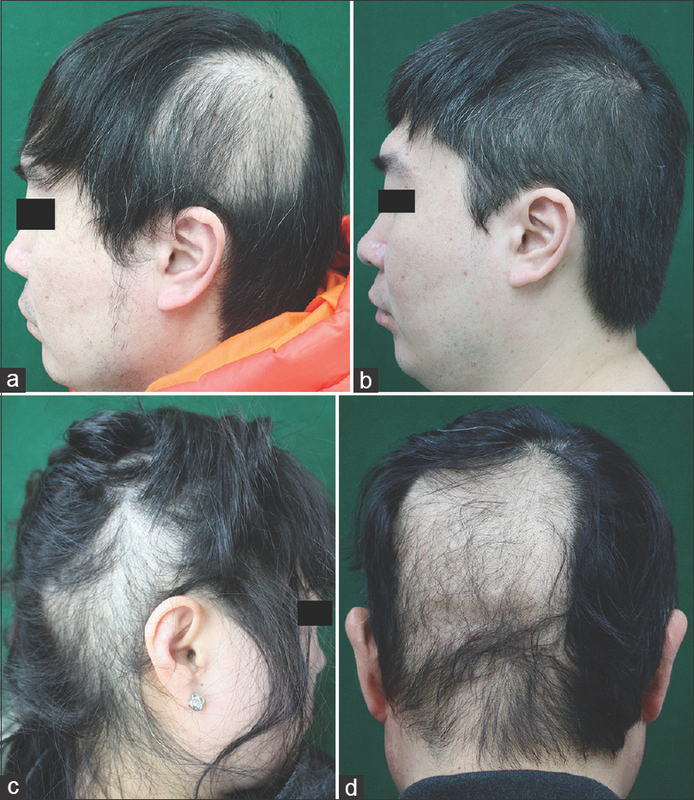 Here, we report three cases of radiation-induced temporary alopecia preceded by endovascular procedures, including stent insertion and coil embolization. Evolution of targeted therapy has changed the spectrum of treatment in oncology since the past two decades as lots of newer agents are being added to the pharmacologic armamentarium of cancer therapy. Epidermal growth factor receptor inhibitors form one such advancing field with many newer agents being investigated and they are used in wide variety of malignancies such as head and neck cancer, lung cancer, and even gastrointestinal malignancies such as pancreatic cancer. Various troublesome side effects of these agents include diarrhea, severe fatigability, severe skin rashes, and deranged liver function tests which may require treatment interruption or dose reduction resulting in decreased response to treatment. However, some of the side effects may not require dose modification but incidentally observed and does not impact patient's quality of life. One such effect is trichomegaly which is very rarely observed with such agents. 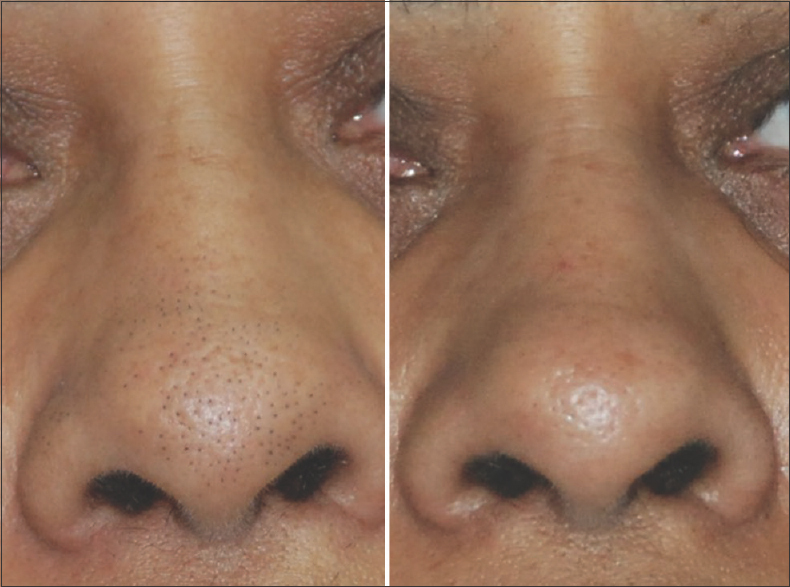 Herein, this conversation we report a 52-year-old female case of metastatic carcinoma lung who developed trichomegaly of eyelashes while on gefitinib therapy.